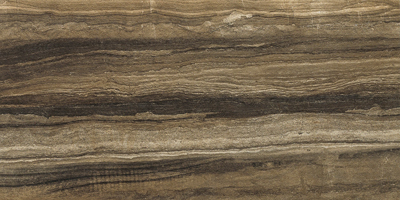 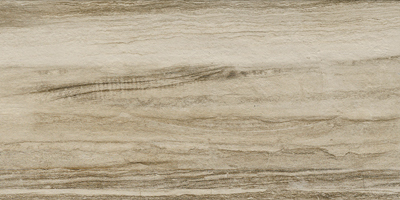 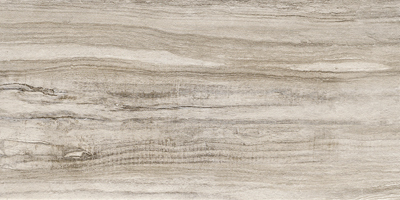 Riff is an elegant Italian porcelain series combining vein-cut travertine and petrified wood looks in five stunning colors: White, Beige, Grey and Brown and a deep cherry Red. 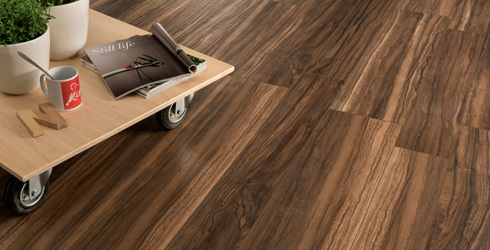 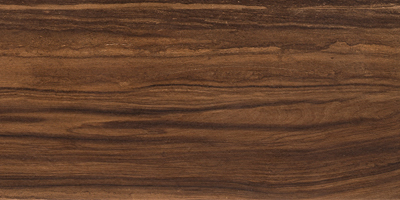 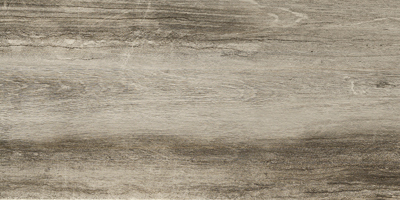 Blending traditional stone and wood tile looks, this high-quality technical porcelain series is an intriguing take on multi-surface design trends. 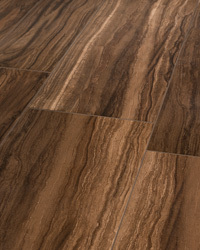 A line that is perfectly suited for both commercial and residential settings, Riff is available in modern formats such as 12"x24", 6"x36" and 9"x36" with hexagon and 2x2 mosaics.